All our prices are per week and inclusive of electricity up to a generous 100kW, unlimited gas, all bed linen and towels (including ones for use at the beach). A deposit of 20% is required at the time of booking, with the remainder due one month prior to arrival. 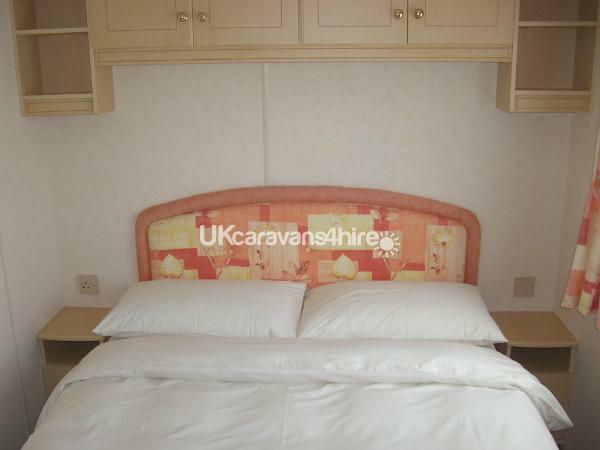 The caravan is suitable for 4 people but can sleep up to 6. 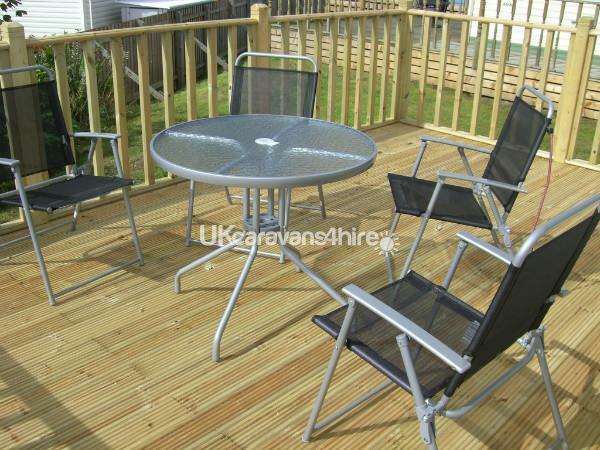 If you are looking to accommodate a larger group, we can offer you two caravans side-by-side. The caravan has a master double and a twin bedroom, both offering comfortable beds with non-allergenic feather/down duvets and pillows, and plenty of wardrobe space. There is a shower room with a large built-in shower cubicle, hand wash basin and mirror. A separate room contains a WC and hand wash basin. The U-shaped kitchen is fully-equipped and opens up to the spacious dining area. The airy, open and light-flooded lounge has two comfy settees, one of which converts into a pull-out bed to accommodate two children or one adult. The electric fire provides cosy warmth for those cooler evenings. Double glazing throughout and panel heaters in the bedrooms and shower room add to your comfort. Golfing, sailing, dolphin spotting, fishing and sea angling, hiking and biking are just a few activities on offer nearby. The Coastal, Victoria, Castle and Whisky Trails are also worth exploring. 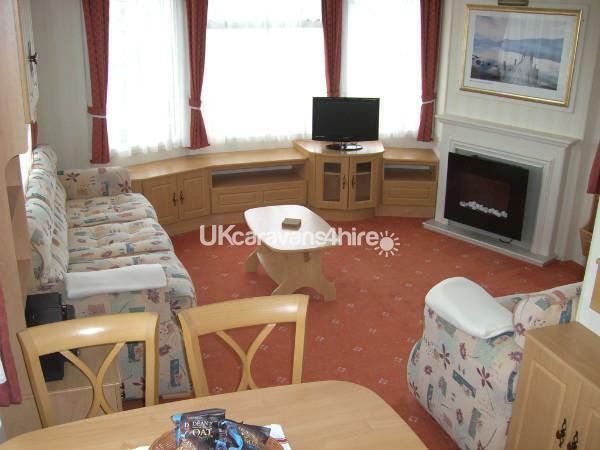 A well appointed, equipped and very clean caravan in which we spent a comfortable and enjoyable week. A nice quiet site close to the town with lots of places to eat and drink. The beach is a stones throw away as are local shops. Will definitely be back again, thank you Susan and Helmut for letting us share your caravan. Just back from a lovely week at Susan and Helmut's caravan where we had a great time. 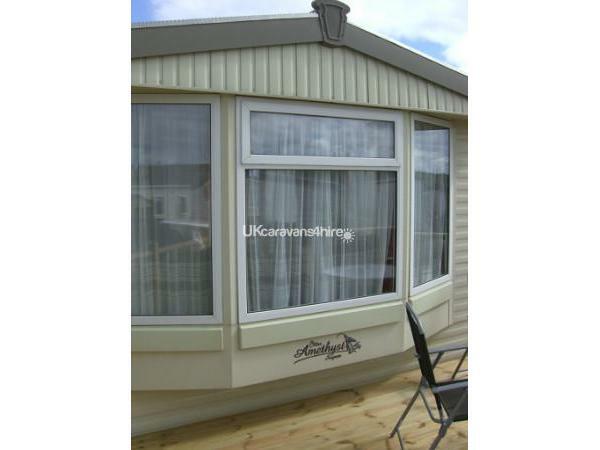 Caravan had everything you need and more, we would thoroughly recommend a stay here. Such a lovely welcome awaits you.We will certainly be back. Thanks Susan and Helmut. Jackie, Sandy and George. great wkend spent here, would recommend highly hope to be back in future. thank you . 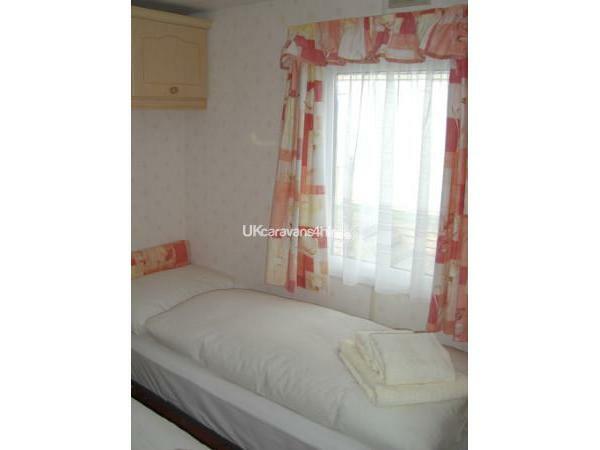 Just back from another great holiday.Caravan B was spotless and comfortable.Susan and Helmut are a great couple and very friendly we would recommend the caravan's anytime. IT DELIVERS WHAT IT SAYS ON THE TIN, SPOTLESSLY CLEAN,OWNERS SUSAN AND HELMUT VERY HELPFULL, NICE QUIET SITE, NO CLUB BUT HANDY FOR PUBS AND RESTAURANTS, HAVE STAYED IN MANY COTTAGES AND CARAVANS OVER 25 YEARS IN LOSSIEMOUTH AND THIS CARAVAN IS IN THE TOP TEN, YOU WILL NOT BE DISAPOINTED. 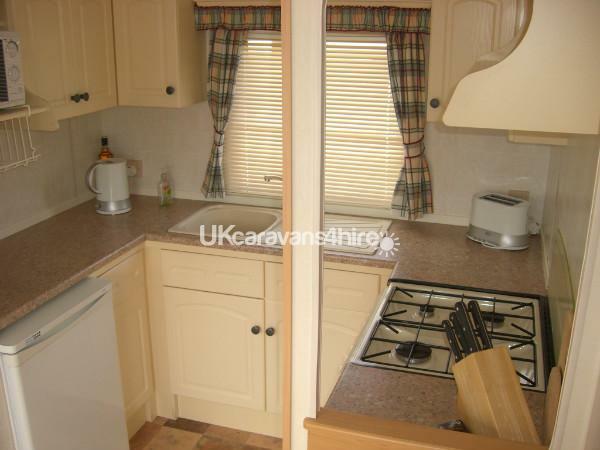 This was my first caravan break.The caravan was immaculately clean.Everything was fully thought of to ensure we had a very comfortable stay ie;hot water bottles,milk,tea bags and cakes on arrival.In addition the owners are so welcoming..10/10 for customer service..Definitely will be back soon.Thanks..